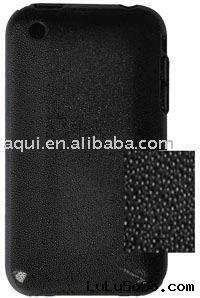 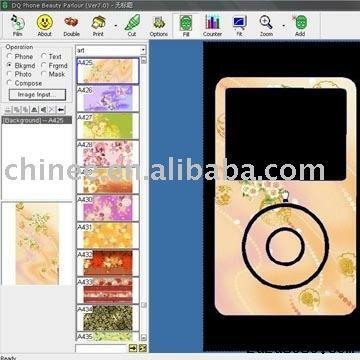 DIY mobile phone skin, any design, any models, use the software design , and easily. 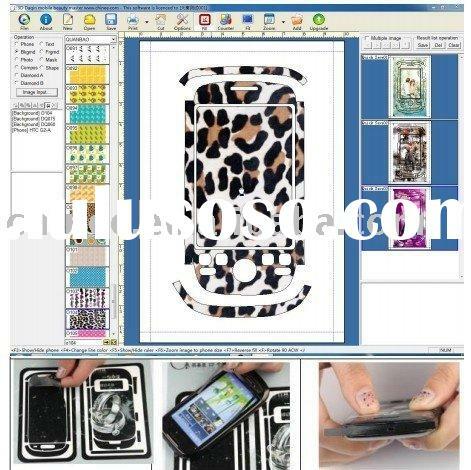 Sell the special software of design mobile phone skin, printing machines, cutting machine and special original materials. 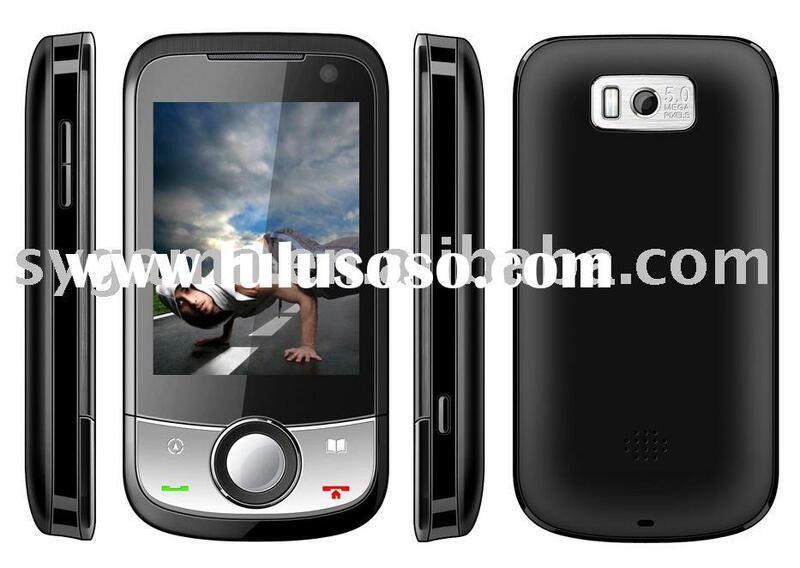 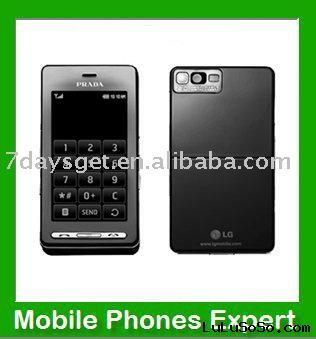 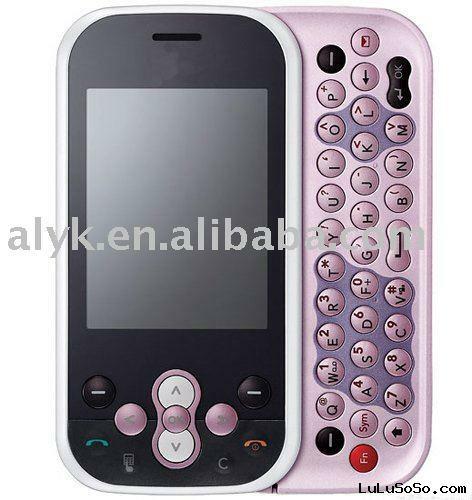 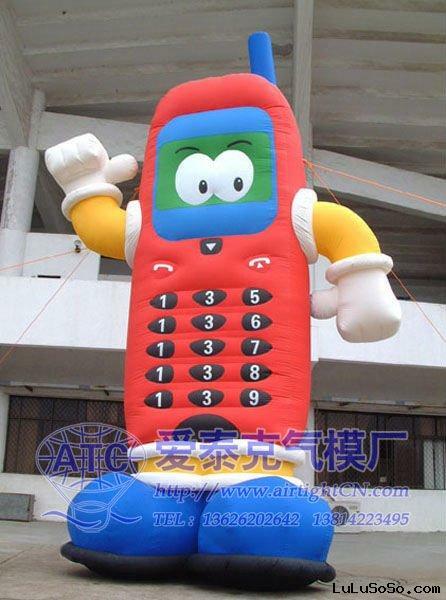 Any model of mobile phone, and can be add any model to software by yourself. 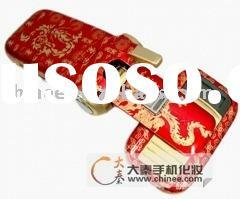 More Material styles ,transparent skin, nontransparent skin, color skin, matte skin etc. 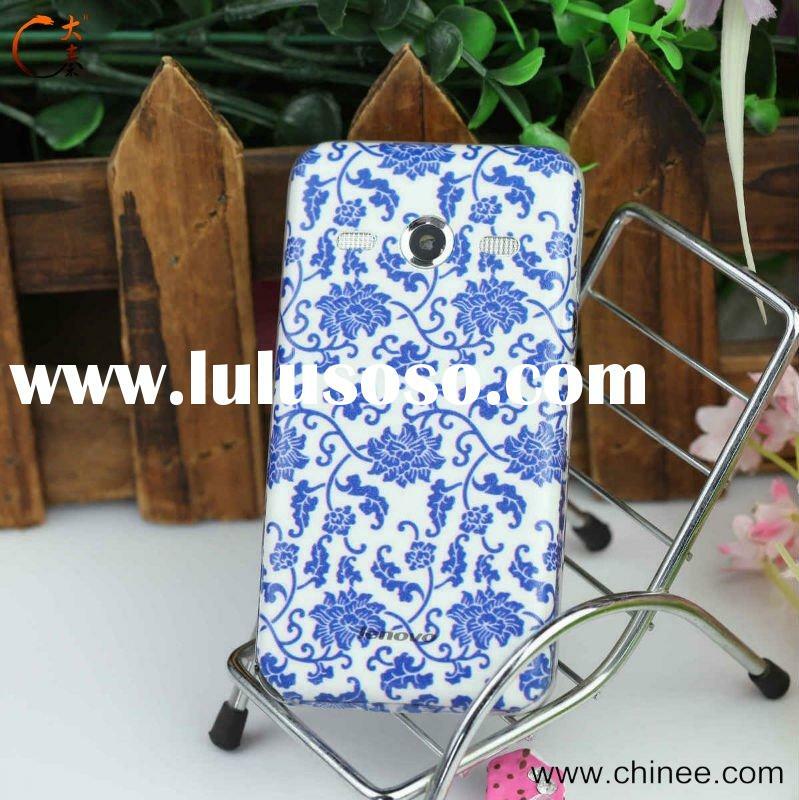 Tear and waterproof ,anti-collision, hardening the surface, effectively protect the notebook from scratch or wear shell The ultra-thin, with a considerable degree of flexibility can be well attached to the surface of the mobile phone. 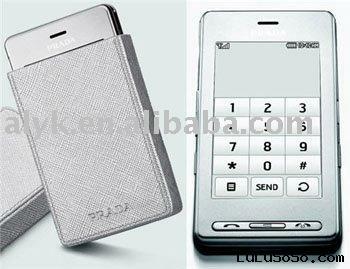 Operate easily ,support traning video CD, can be do by yourself. 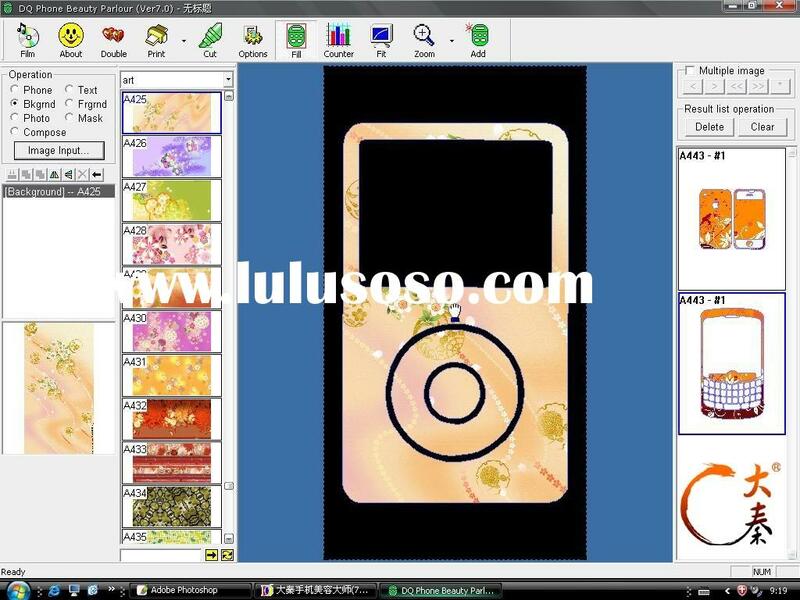 The project can be do skin for mobile phone,for mp3/mp4,for iphone, for ipod,for psp etc.